Global-Tec Enterprises, Inc. is proud to have partnered with Garrison Dental, a well-established leader in dental supplies, who year after year sets the standard in matrix innovation. This collaboration allows Global-Tec to bring proven, cost-effective solutions to the demanding dental market. 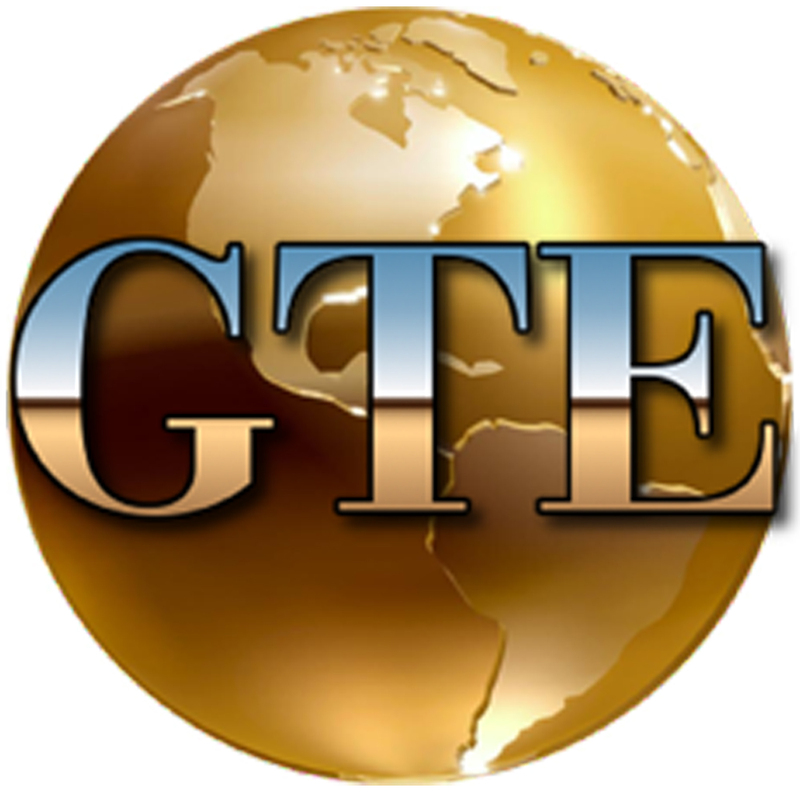 At Global-Tec Enterprises, Inc., we know dental professionals look for effective, leading edge solutions. From general dentistry needs, to endodontist procedures, to hygienist supplies and dental lab equipment, we have reliable, proven products with all your dental procedures needs. Through our relationship with Garrison Dental, Global-Tec offers a full line of high quality Garrison products; matrix systems, matrix ring and bands, wedges, instruments, polishers and abrasives. This relationship provides our customers with a steady flow of innovative, high value instruments and supplies for specialty markets including Colleges and Universities, Government, Military, Dental Labs and Community/Worldwide Dental Health Organizations. Posted in General, Government and tagged dental equipment, dental supplies, garrison, global-tec, global-tec enterprises, global-tec enterprises inc, government.